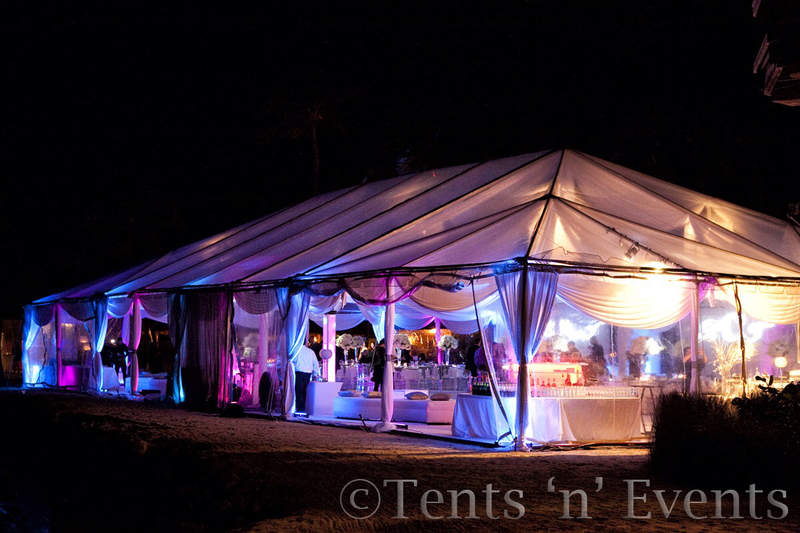 Tents ‘n’ Events offers over 100 different tent sizes in twelve different varieties. 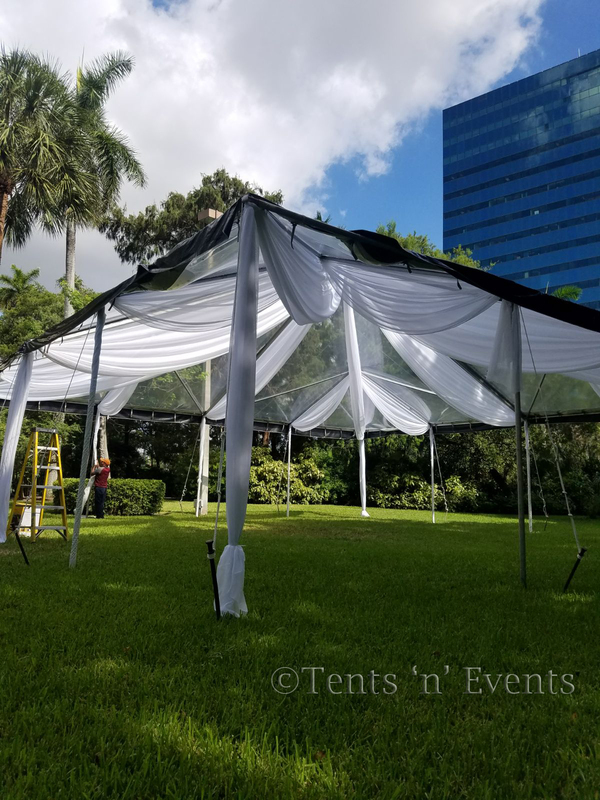 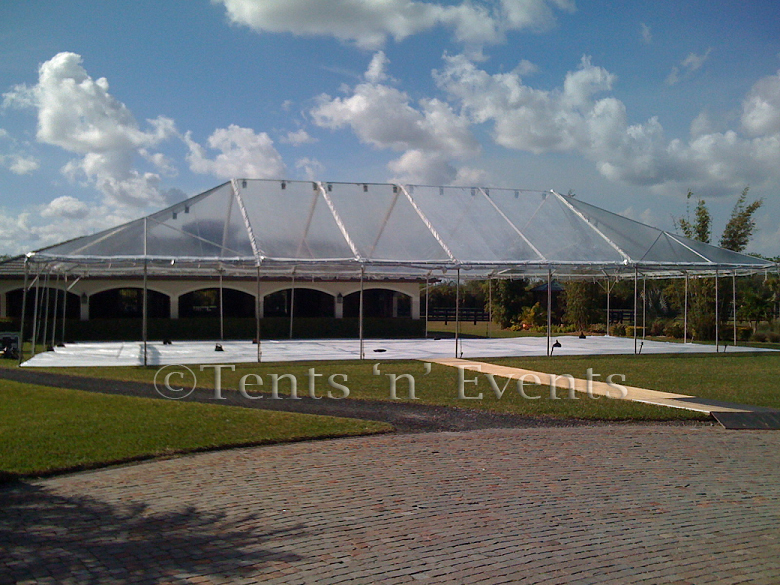 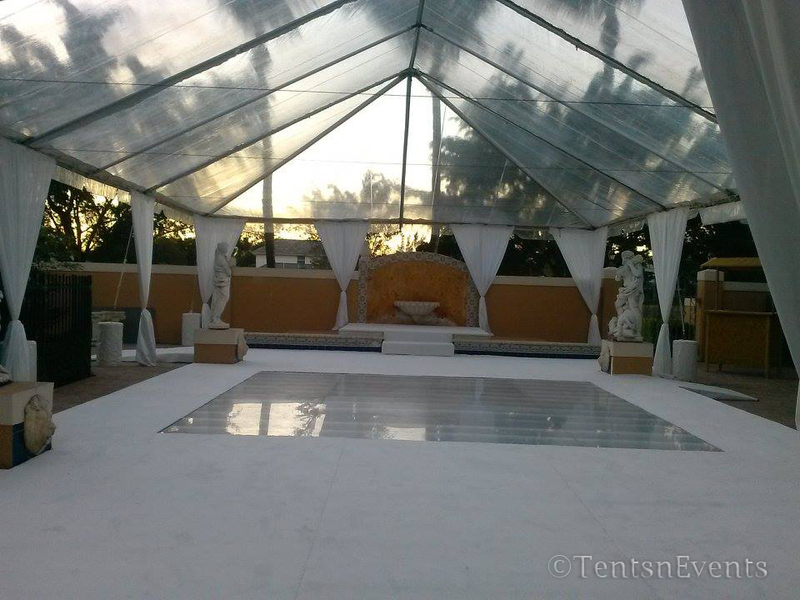 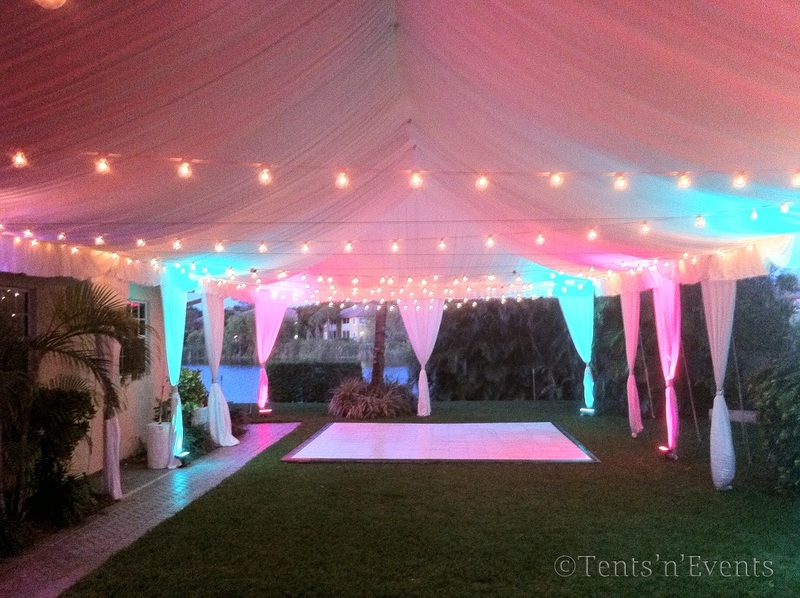 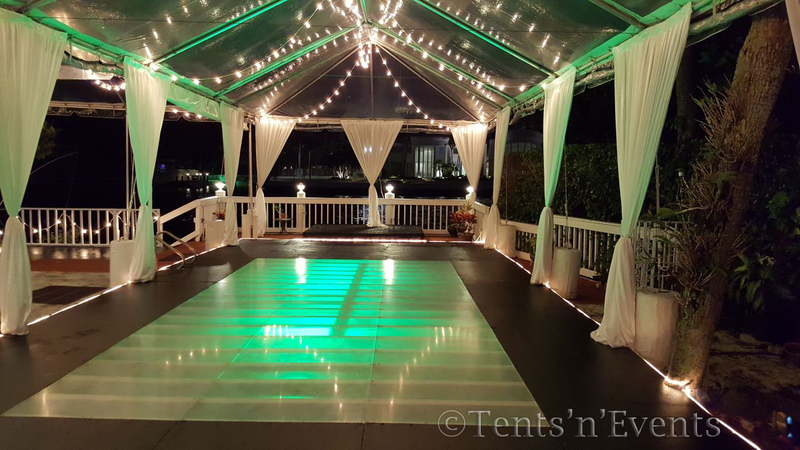 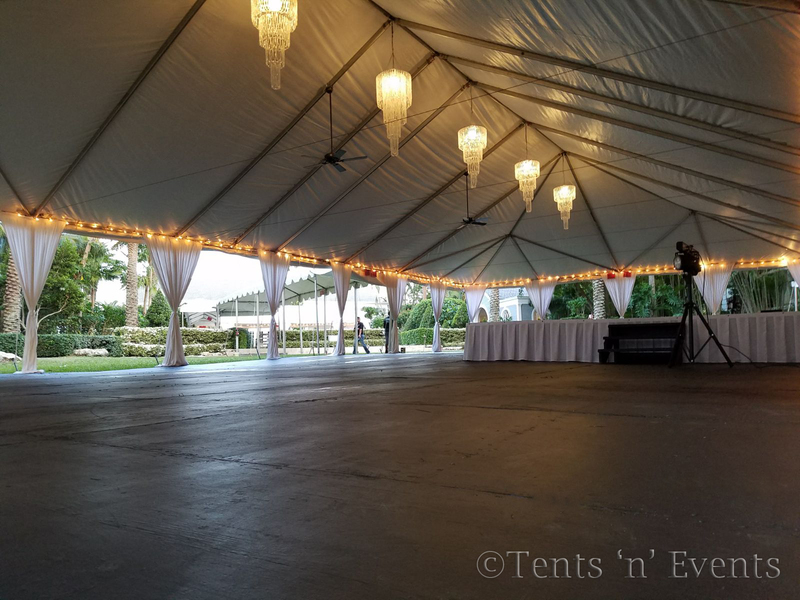 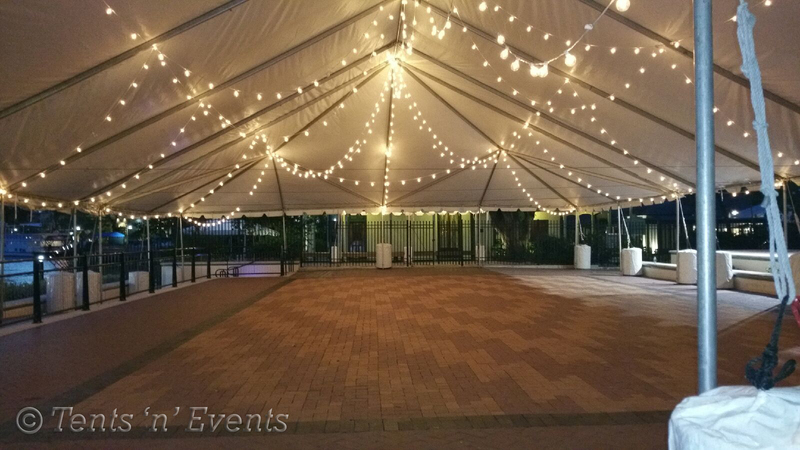 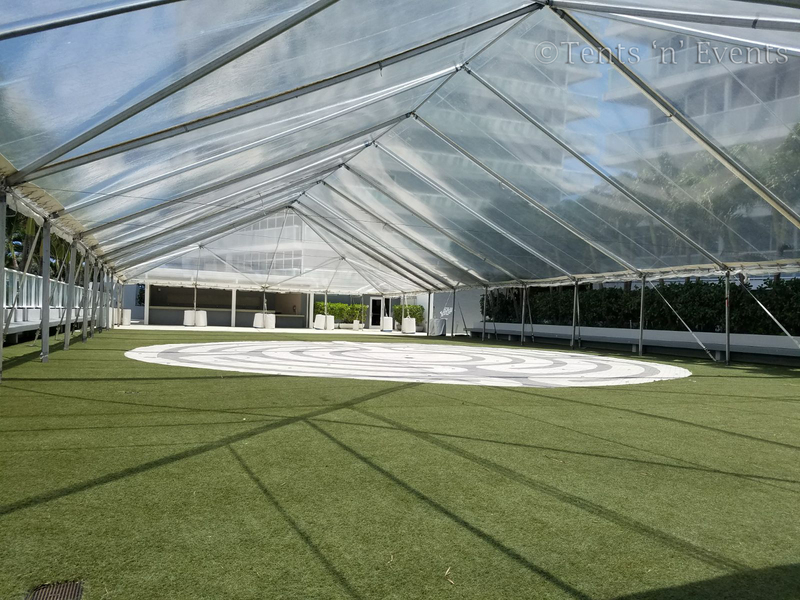 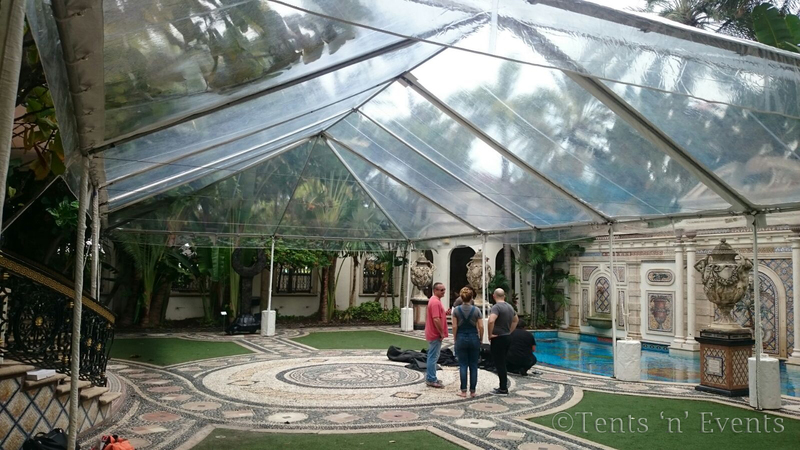 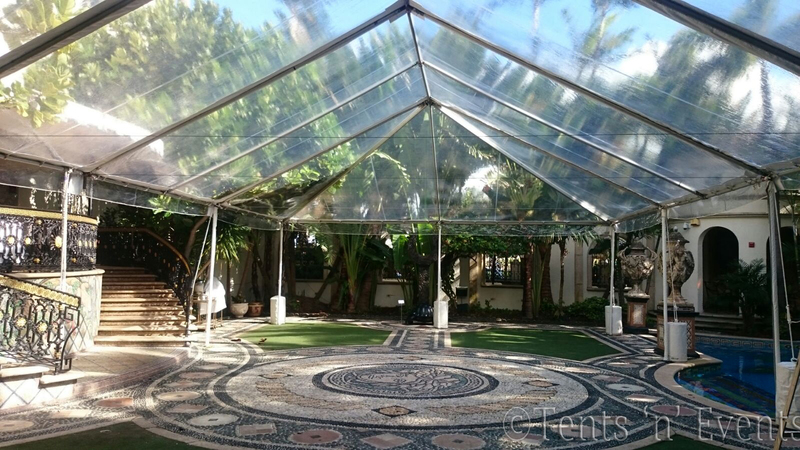 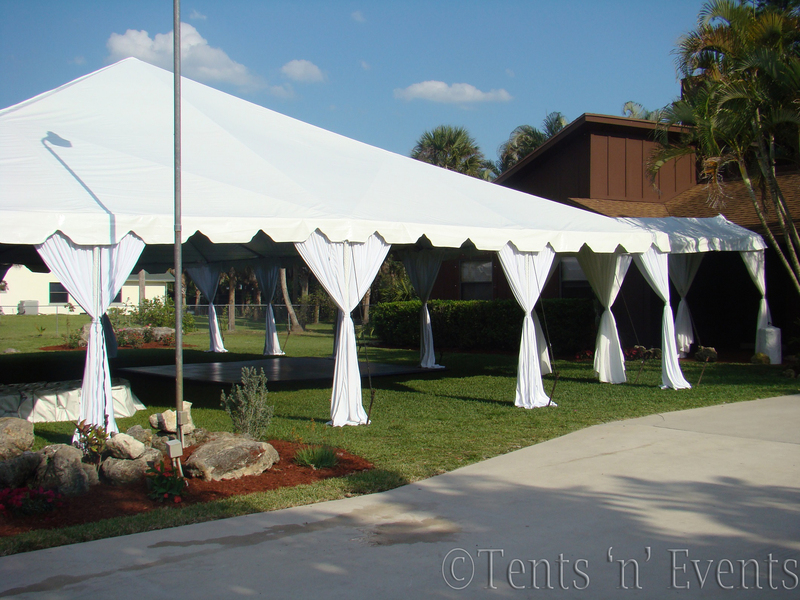 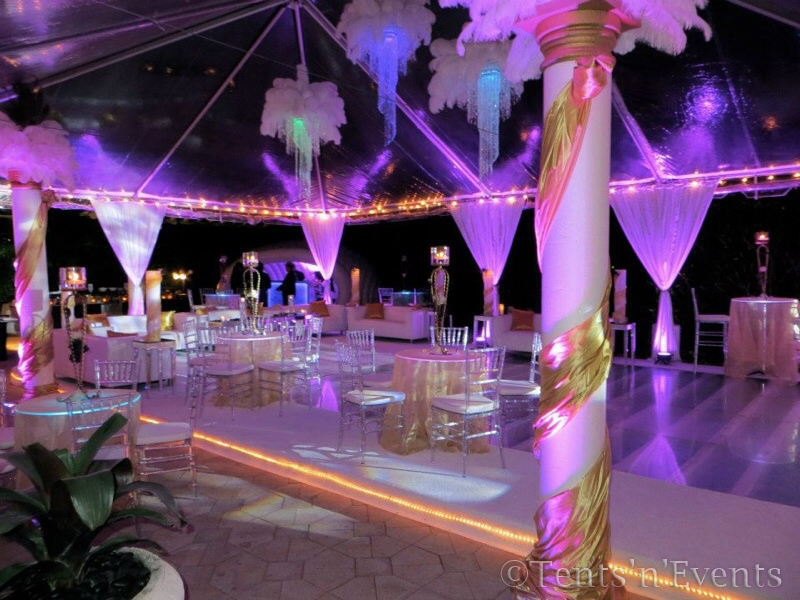 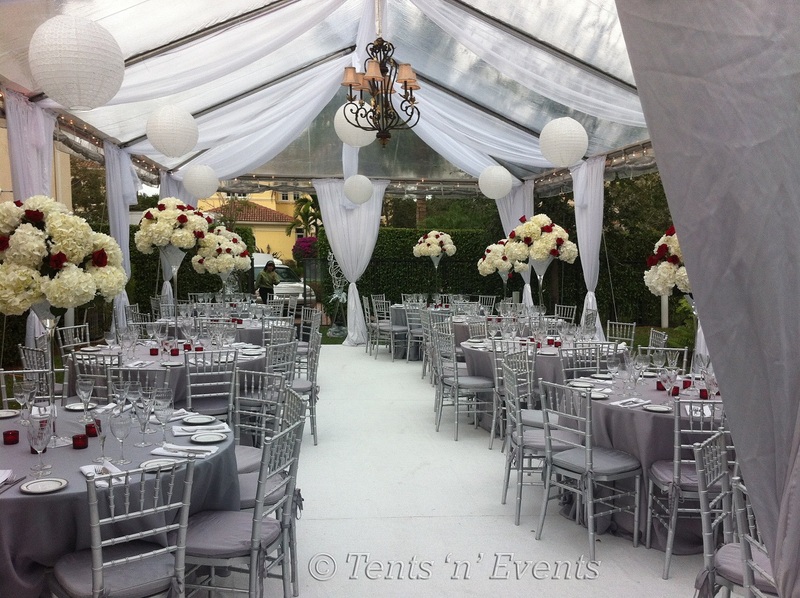 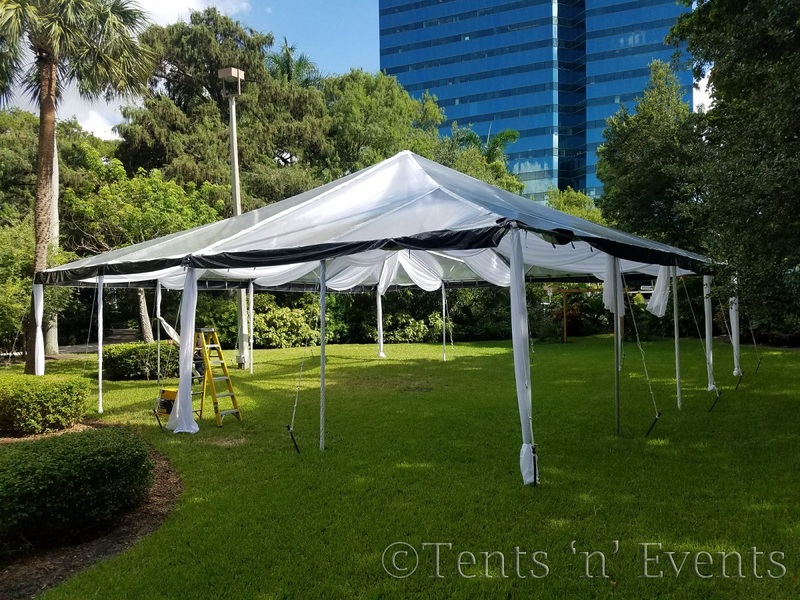 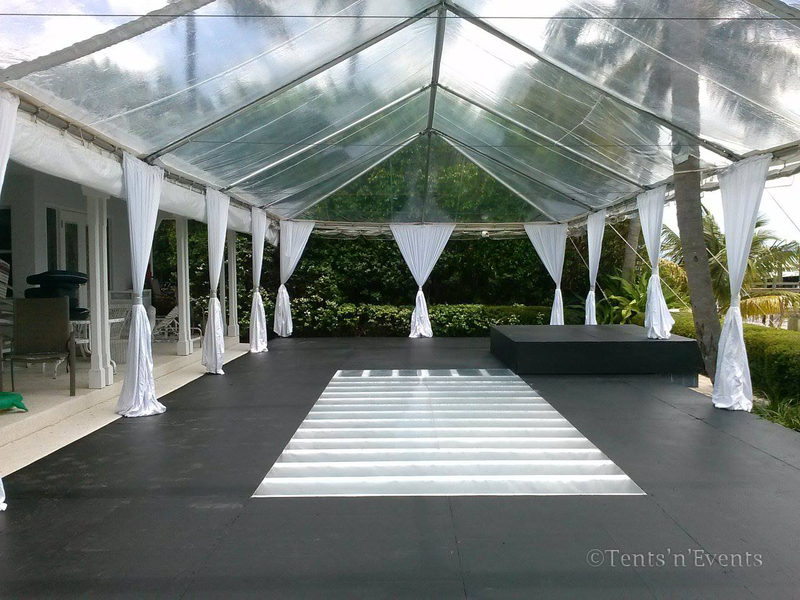 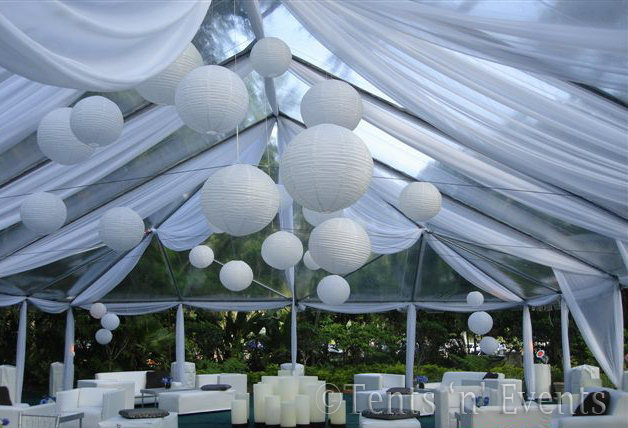 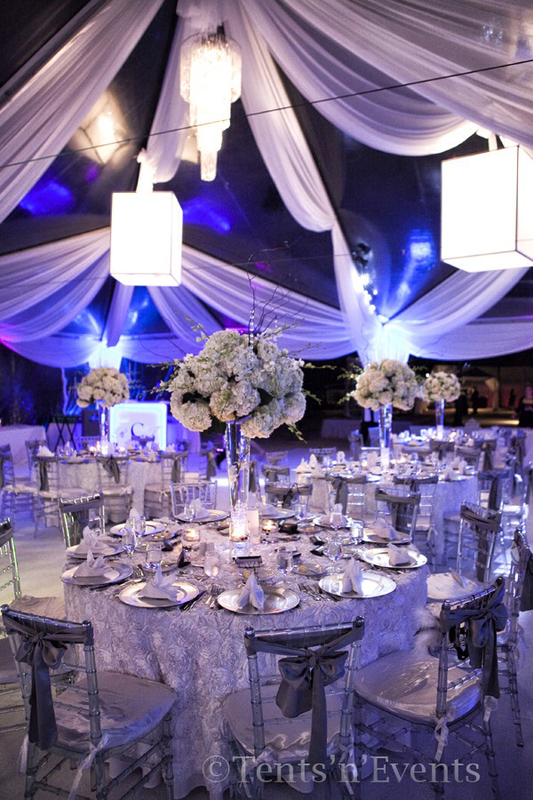 Tents ‘n’ Events also has the ability to custom fabricate any size and style tent, along with their accessories in house to meet unique demands. 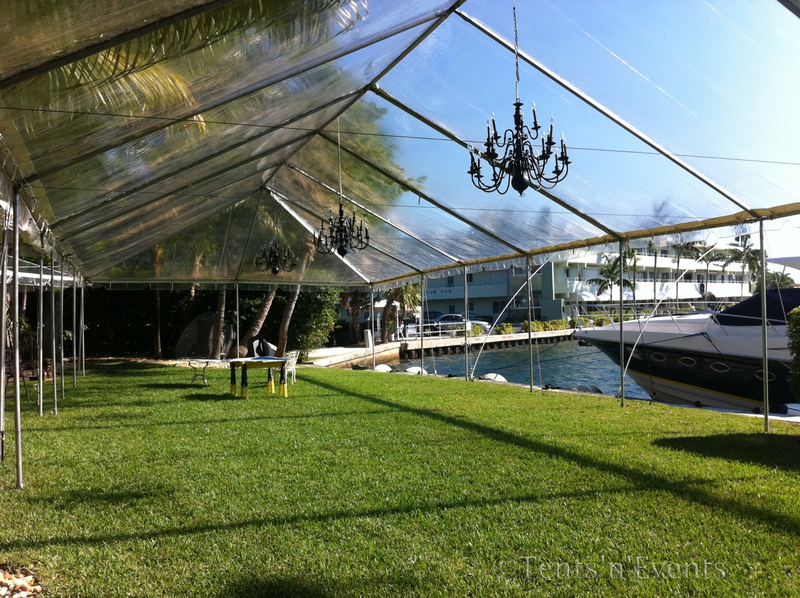 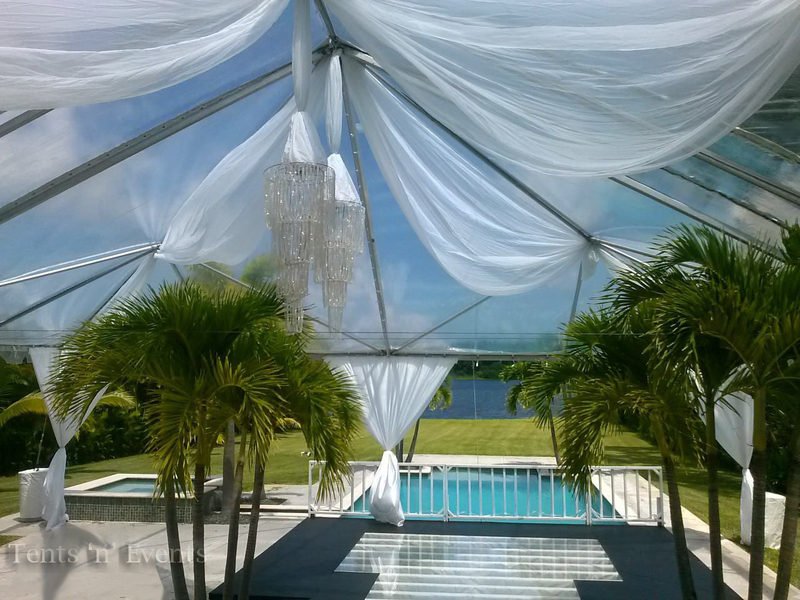 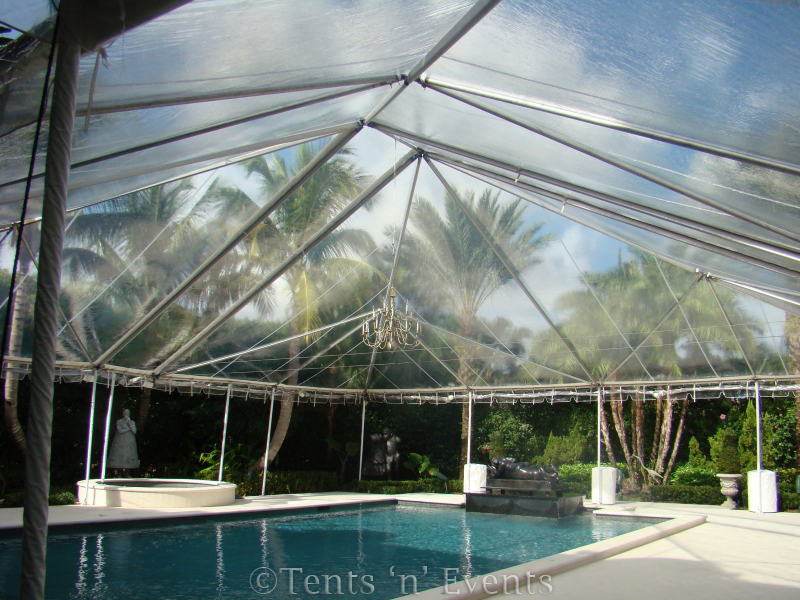 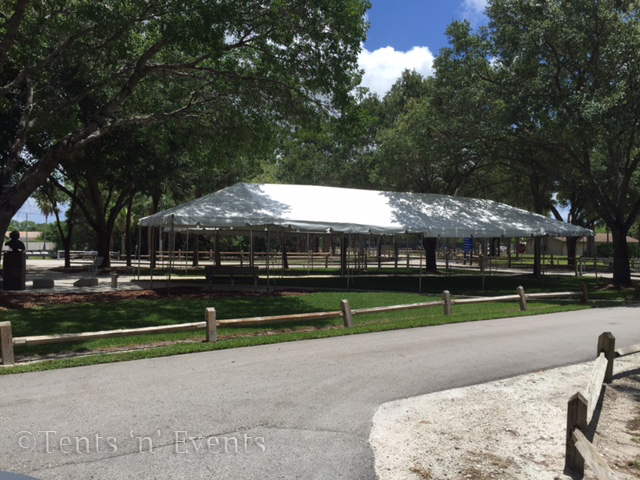 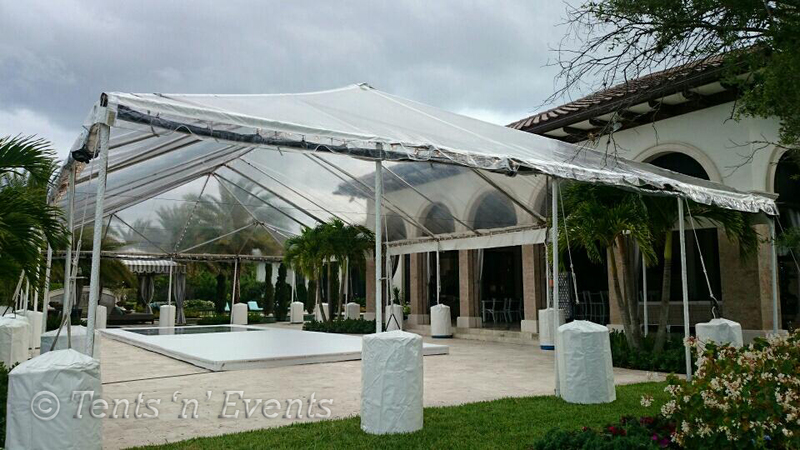 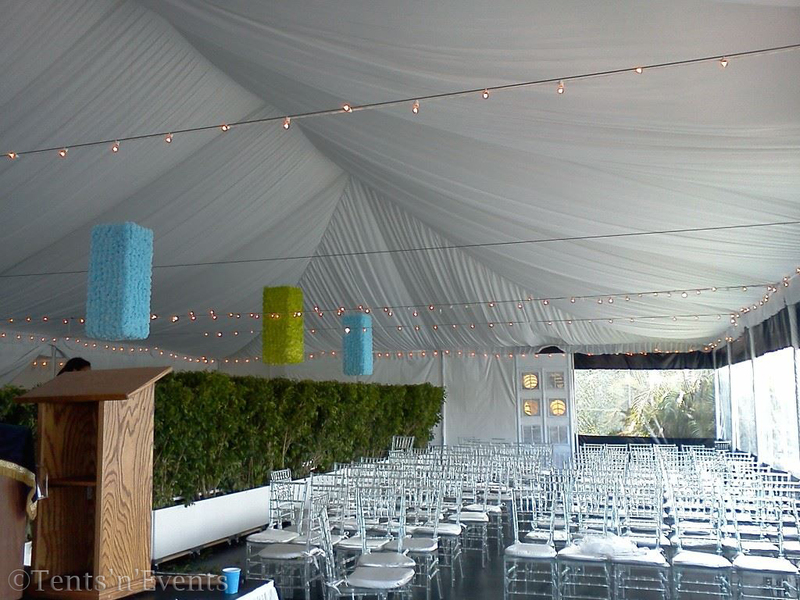 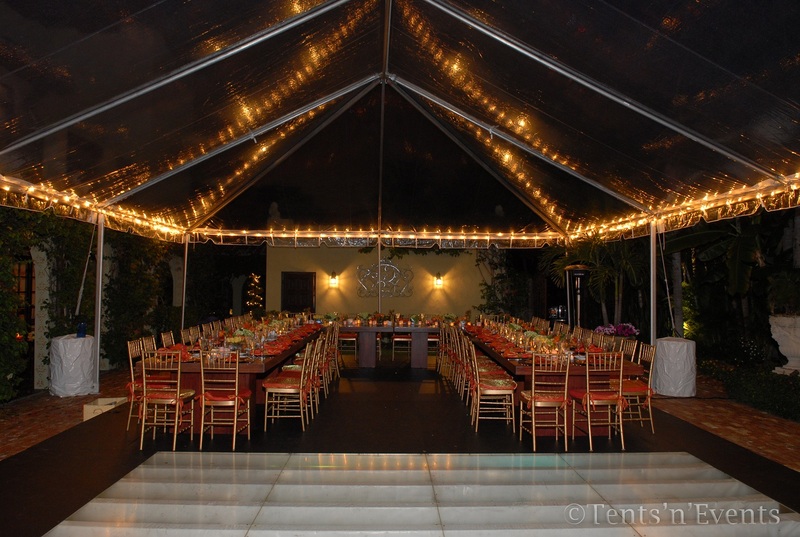 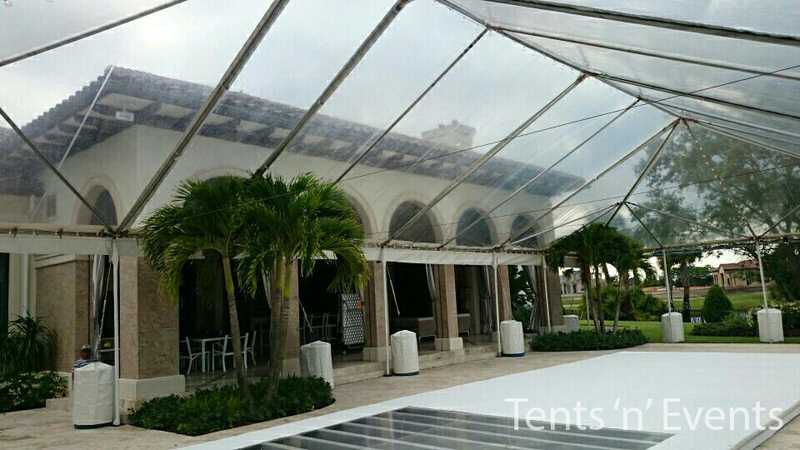 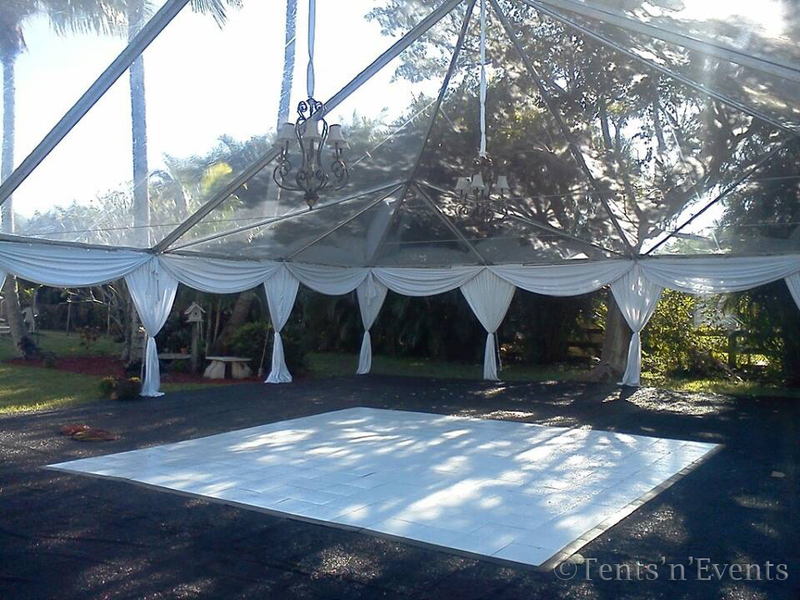 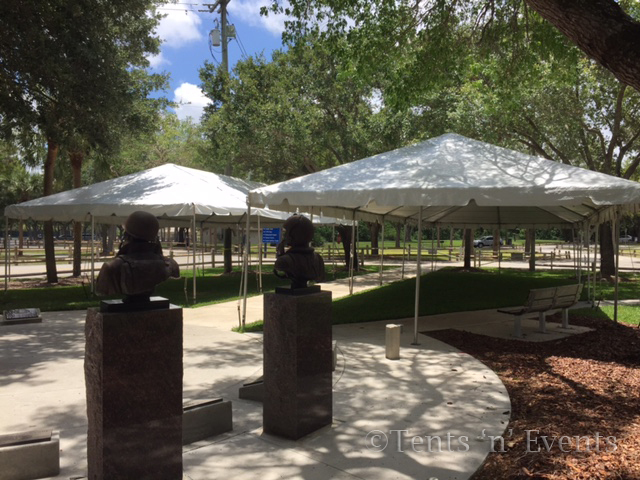 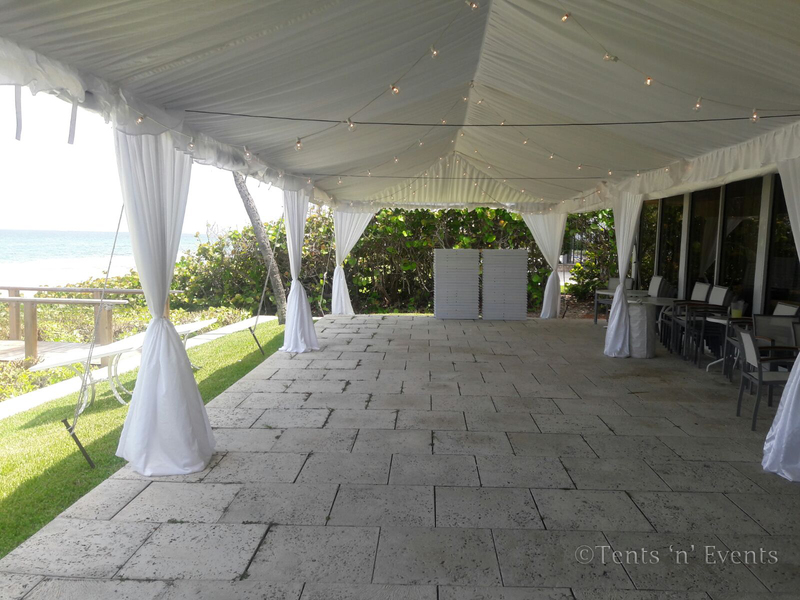 Tents ‘n’ Events sidewalls will maintain a comfortable climate for your guests. 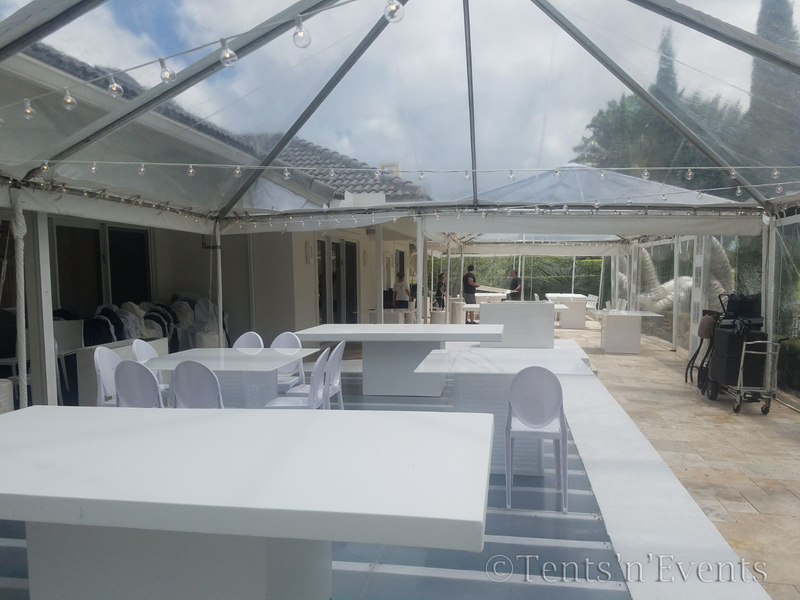 Our clear and windowed walls allow you to protect your guests from heat, cold or rain, while still being able to view and enjoy the surrounding environment.